You are currently browsing the category archive for the ‘NZCM’ category. 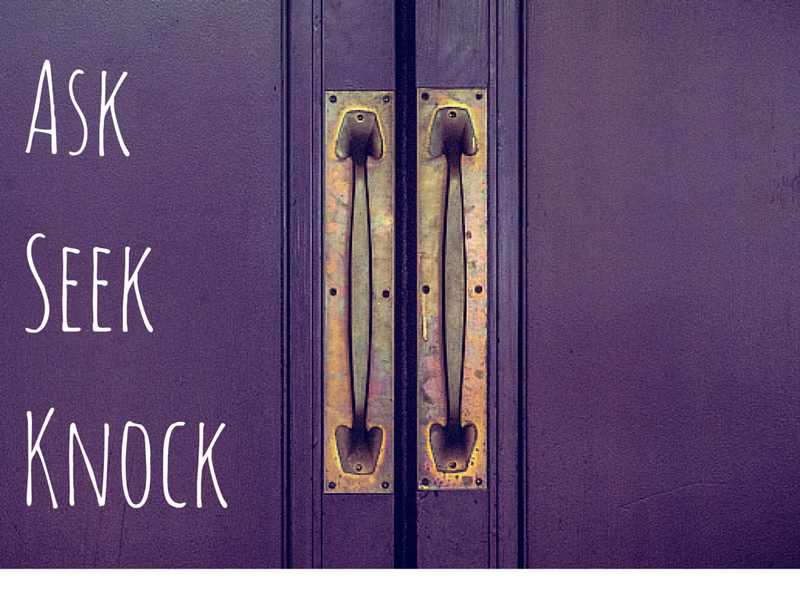 In the asking, seeking and knocking we can be assured and confident that God holds our life in His loving hands, that He has a plan and a purpose for our lives and that He is GOOD. He knows the times and seasons. The circumstances and reasons. Keep asking, seeking and knocking and in all keep trusting. we had our church conf in the weekend – and there are few words to describe how amazing it was and the significant change in peoples lives and in our church. so impressed with how we all come together and serve and put on such an amazing event. so love our church! loved the worship times and messages and ministry times. loved the extras like the coffee and lunch! will be posting more notes throughout the week. 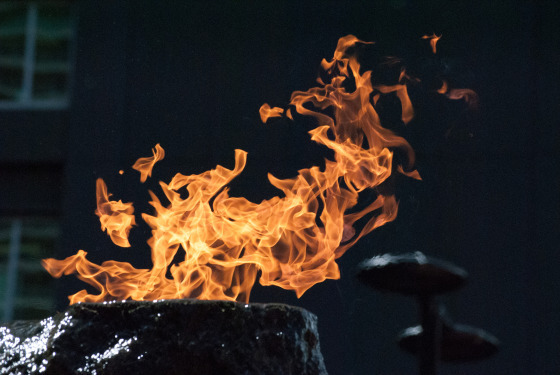 and we had a big reveal at conference – our new (and first!) 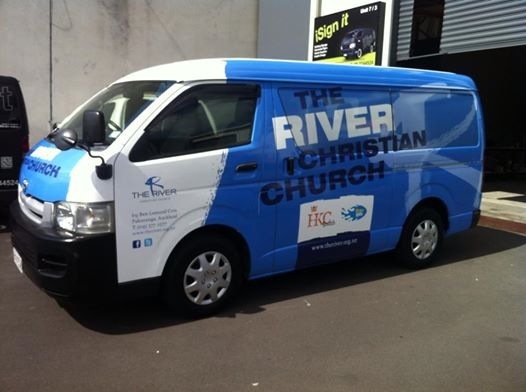 church van and rebranded river kids and HKC youth logos! they drove it into church! will be super useful for picking kids and youth up for events and also serves as a travelling billboard! 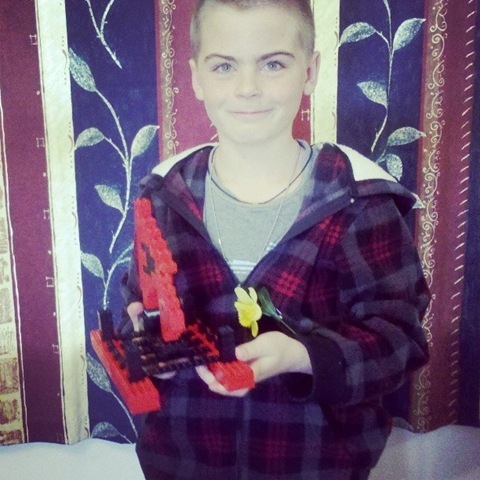 my son has been super passionate about the Americas Cup. super super passionate. as we speak i’m washing red socks ready for the race tomorrow. 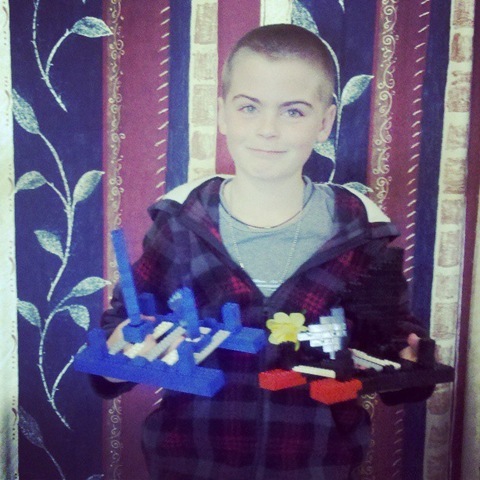 he has started his career in yacht building creating 3 yachts to team colours out of lego. 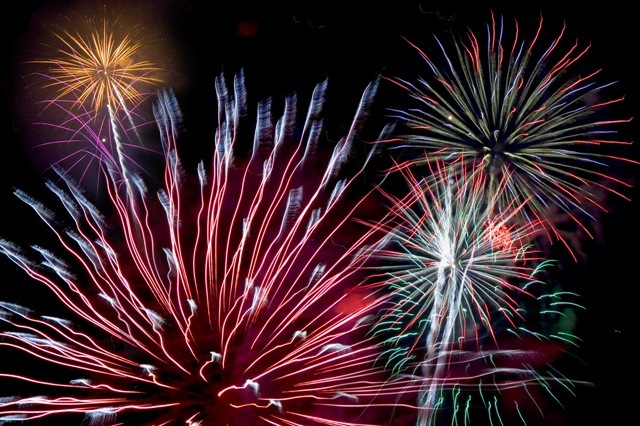 oh and the fireworks – to CELEBRATE that he got chosen by ballot for the intermediate school we wanted – we were meant to get letters last week (like everyone else in auckland did!) but none came so today i rung and totally burst into tears when the lady told me it was good news (i am such a geek) funny thing was we weren’t going to apply because we had heard it was impossible on the ballot system to get in – and then only in august did we decide to apply! when we were at the farm cove intermediate open day someone said we should because even though its impossible it does happen! and it did! so stoked! 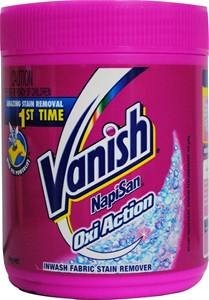 a couple of weeks ago i was blessed to get a box of vanish napisan samples to use and share with my friends – and links to their fb page with handy hints and hot tips – seriously it arrived at just the right time – the end of winter aka dirty rugby clothes and muddy knees and graying ex-white socks. it was fantastic to hand out the sample packs to our mums group – where we get excited about stain busting (seriously!) thanks heaps vanish for the samples and the clean socks!